YardEdge chats with one of the play’s producers about the new play, ‘Mr. 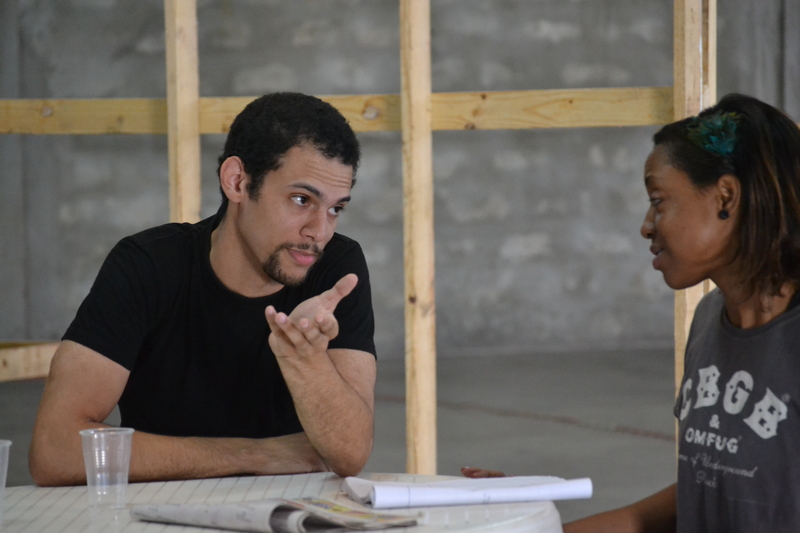 and Mrs. Blacke’ which opens this Friday at the Philip Sherlock Centre for the Creative Arts, UWI Mona campus. What is the play all about? Samantha Blacke: You’re about to make half a million dollars overnight. What more do you want? Nicholas Blacke: You can never have too much money, honey. That’s just a tiny piece of the drama that unfolds in the theatre event of the year, ‘Mr & Mrs Blacke’. 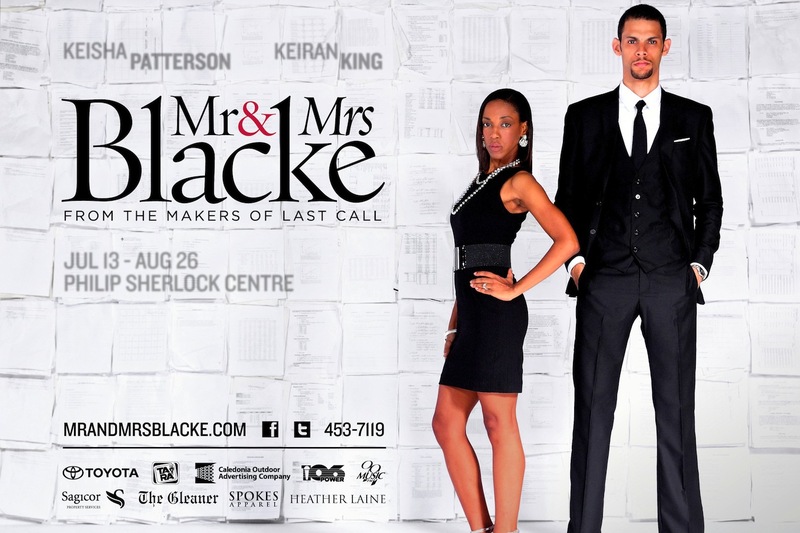 On July 13, 2012, Eight Seven Six will present the all-new, Broadway-quality play ‘Mr & Mrs Blacke’ to the Jamaican public. Mr Nicholas Blacke is a harried financial executive. Hard-working but materialistic, he never gives his wife the attention she needs. Mrs Samantha Blacke is a pampered housewife. Smart, but lazy, she never became the success she should have, and takes her frustrations out on her husband. In Mr & Mrs Blacke, Nicholas & Samantha are a young, attractive upscale couple living the Jamaican dream. But they are both deeply unhappy. What starts as a normal evening changes their lives as secrets and deceptions come to light. Who are the main persons involved? Tell us a bit about the cast members. Keiran King and Keisha Patterson play Mr & Mrs Blacke, respectively, and Paul Issa directs. Raisha Lovindeer, Co-Owner of Eight Seven Six is the Producer. Award-winning set designer Patrick Williams, and lighting designer Nadia Roxburgh will also work on the event to help bring the Broadway experience to audiences. We also have several interns working with the play. Tell us about Eight, Seven, Six? Last Call, 2011 Eight Seven Six production, won the industry’s award for Best Production, Best Lighting Design and Best Set Design and scored in the top five in 11 categories at the last Actor Boy Awards. How long will it run? Dates, times, cost, tickets available where? Show runs from July 13 to August 26. 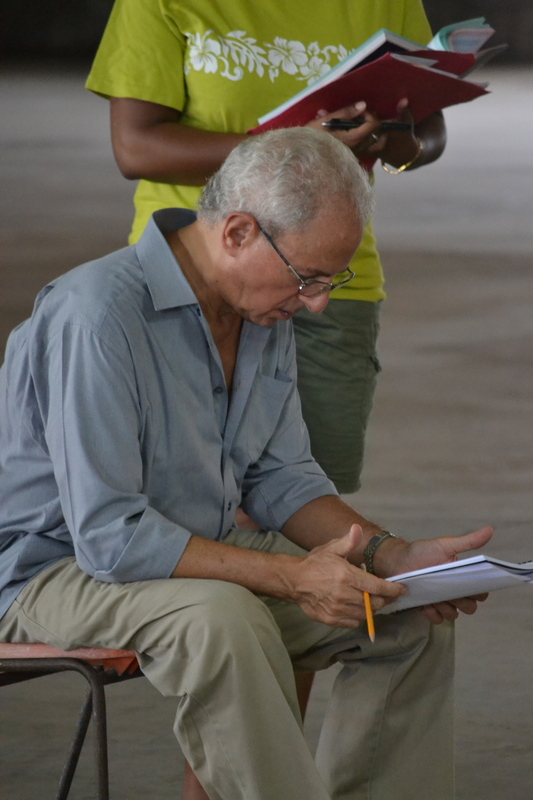 “I am very proud to be associated with this 100 per cent Jamaican production. From the high quality of the writing of the play, to the professionalism of the production team, to the exceptional talent and hard work of the actors, it has been an enriching experience for me to be part of Mr & Mrs Blacke. I’m confident that audiences are going to experience a powerful and entertaining evening of theatre,” said Paul Issa, director of Mr & Mrs Blacke. This play was FANTASTIC!! My husband and I went to see it and we LOVED it! Are there any more of these types of plays by director Paul Issa coming out again soon? Looking forward to it! Final week for Mr & Mrs Blacke, 4 shows only! Final show on Sunday Aug 26 at 5pm!